The 1,130-horsepower Valkyrie hypercar is almost ready to be unleashed onto public roads, so Aston Martin saw fit to reveal more information about the Valkyrie's track-only sister. 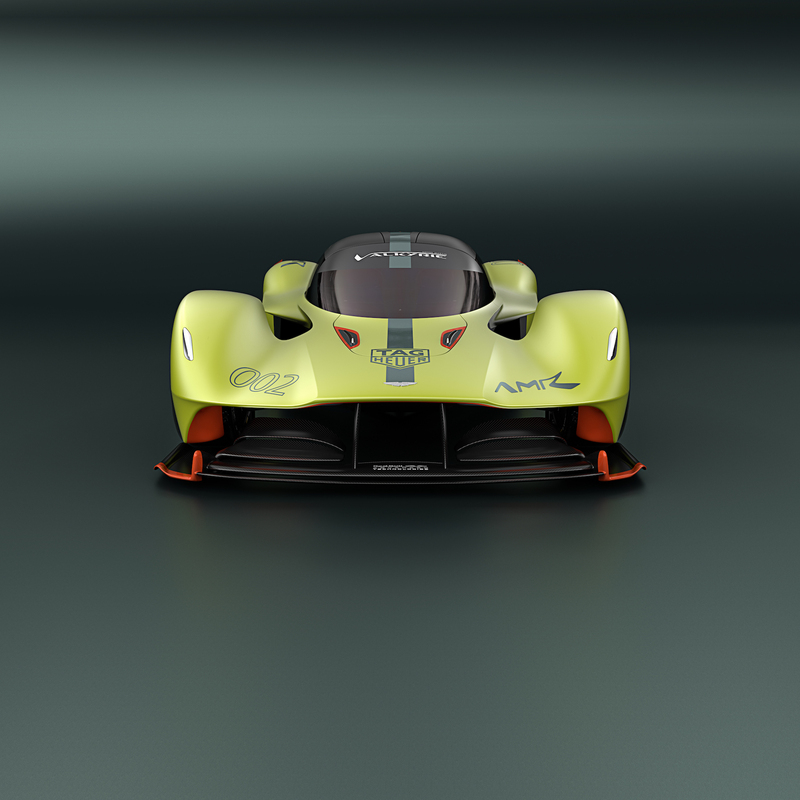 The Aston Martin Valkyrie AMR Pro made its first official public appearance at the 2018 Geneva Motor Show with some impressive stats to boot. The latest car to bear the AMR Pro designation debuted on Tuesday alongside Aston's new Red Bull Racing Formula 1 car and Vantage GTE World Endurance Championship vehicle to showcase the brand's commitment to building the closest thing the public can buy to an F1 race car. Officials from AM Red Bull Racing as well as Aston's Chief Creative Officer Marek Reichman and Tag Heuer's CEO Jean-Claud Biver unveiled the car at the brand's booth. 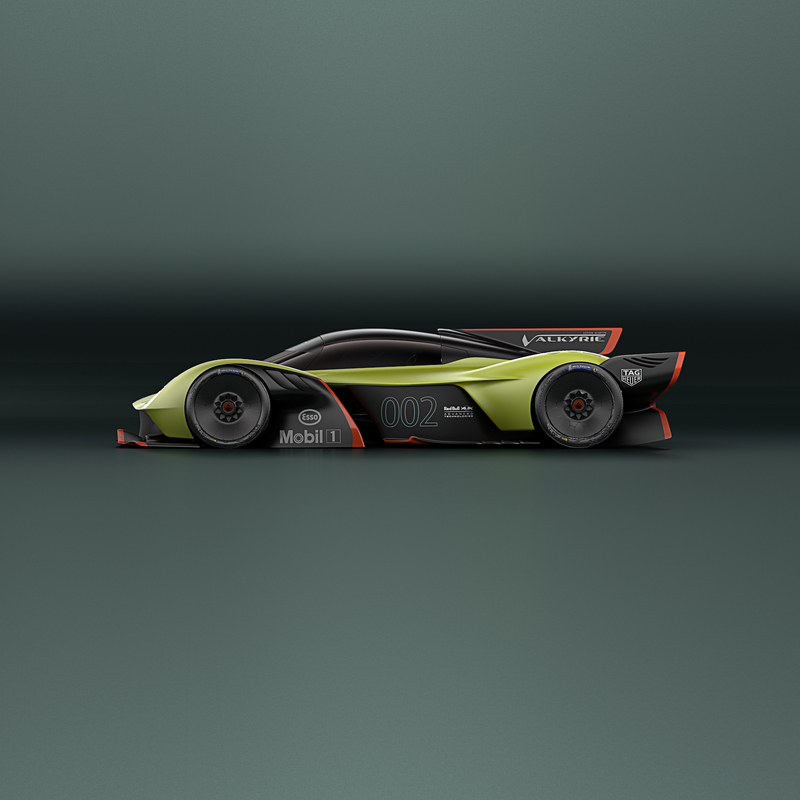 "The Aston Martin Valkyrie road car draws extensively from the knowledge I have gained during my career in Formula One, but the AMR Pro version has allowed me to work beyond the constraints of road legality, or indeed practicality," said Adrian Newey, chief technical officer of Aston Martin Red Bull Racing. Sadly Aston Martin is being mysterious about the car's actual performance specs for now, but says it will reveal more information closer to launch. The Valkyrie AMR Pro's hybrid 6.5-liter V-12 will definitely make more power than the street-legal variant, pushing past the road car's 1-to-1 power-to-weight ratio. 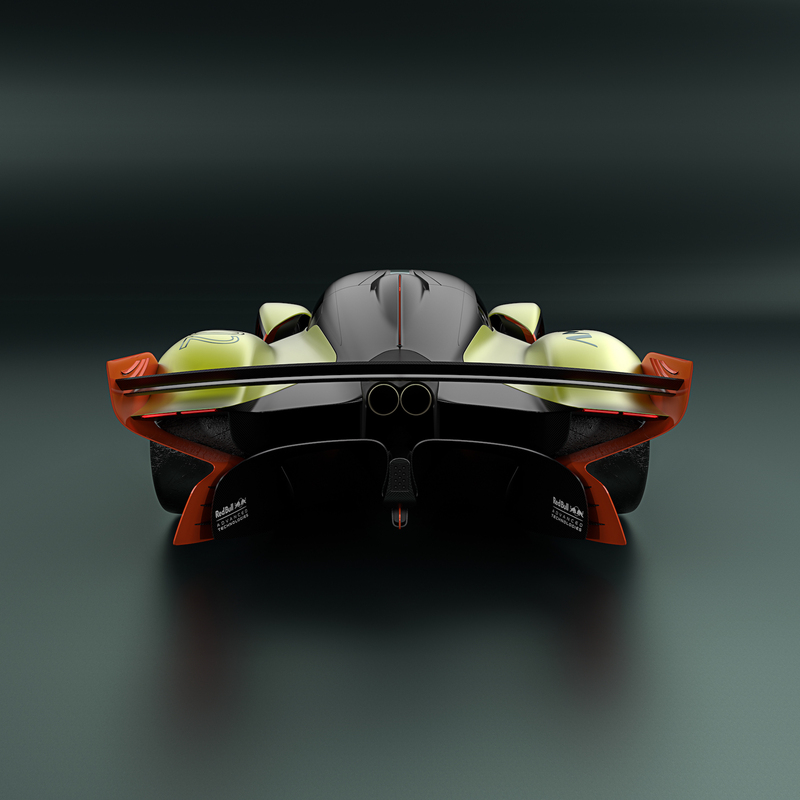 Aston predicts that the car will max out at 225 mph, although top speed isn't high on the Valkyrie's shopping list. 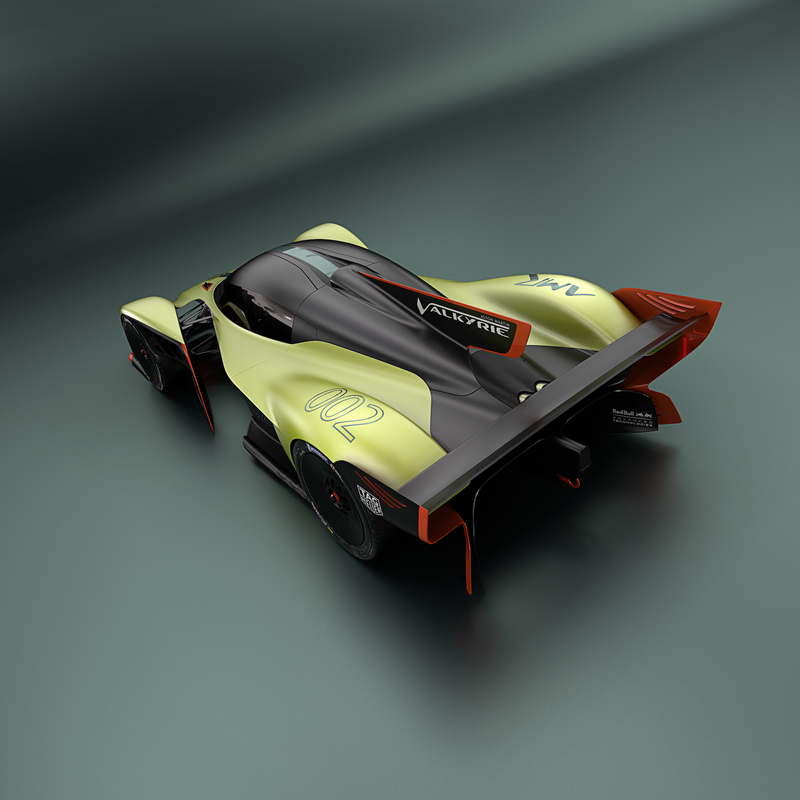 The car features a larger front splitter and rear wing, plus a wider stance the road-going Valkyrie. 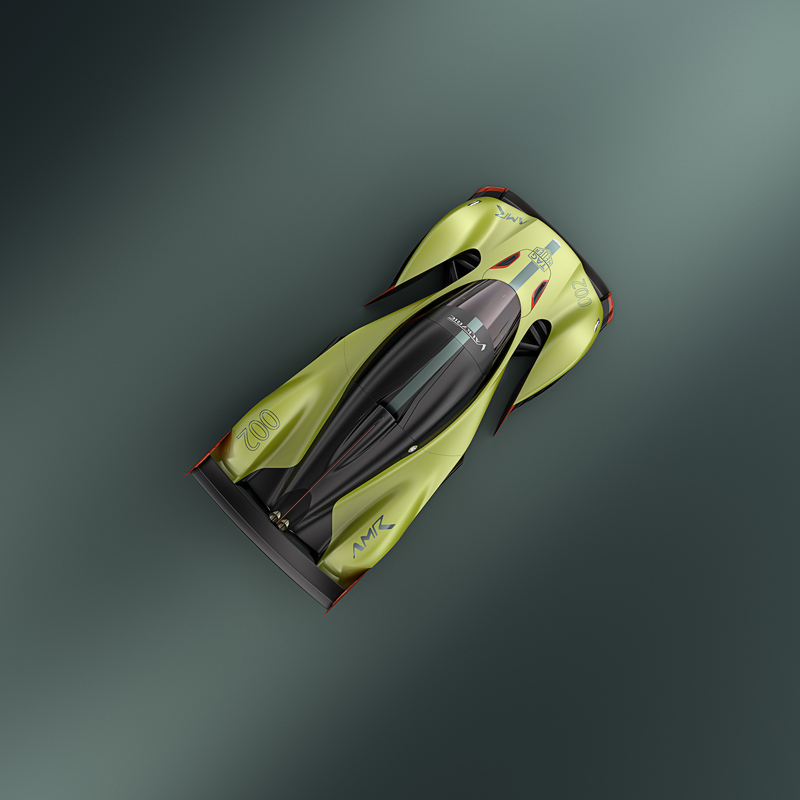 To achieve the car's 2,205-pound weight figure, Aston added ultra-light carbon fiber bodywork, a new exhaust system, polycarbonate windscreen and side windows, racing seats, and carbon fiber wishbone suspension. Ditching the infotainment system and air conditioning unit also helped shed some weight. The AMR Pro's real strength is its ability to generate at least its weight in downforce, a feature usually exclusive to open-wheel racers like Formula 1 cars. It can also generate more than 3 Gs of lateral acceleration in the corners. Make sure to digest your food before getting behind the wheel of this beast. 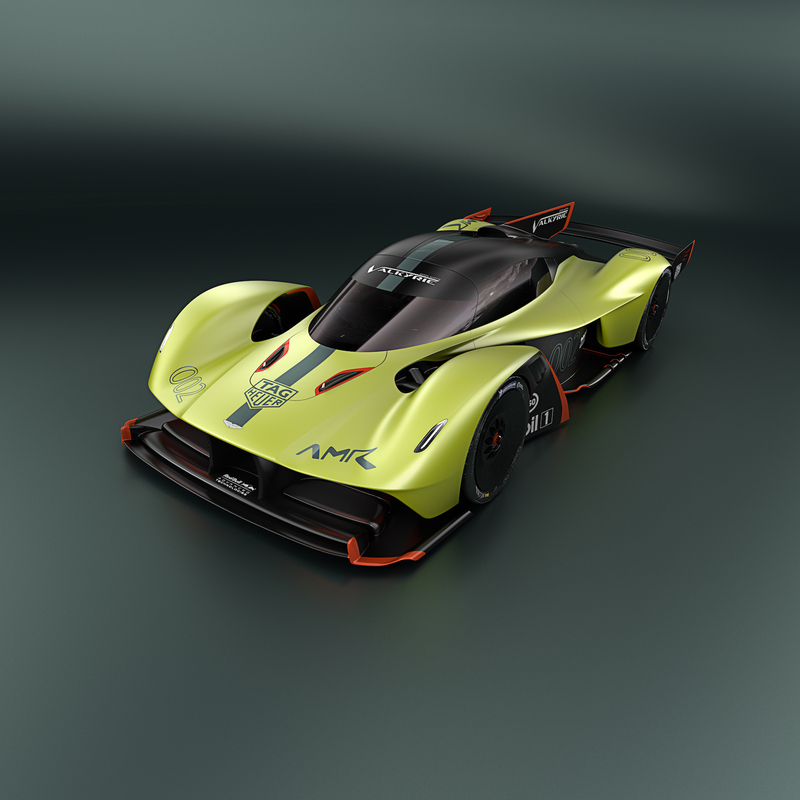 Aston will build just 25 Valkyrie AMR Pros, all of which have already been sold out. It sounds like a World War fought with popcorn machines.